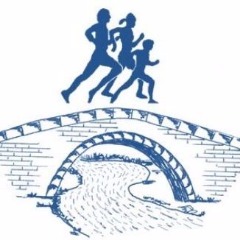 Bridgend Athletic Club is a thriving athletics club based in the heart of the borough of Bridgend. We cater for all ages from 9-90 and for athletes of all abilities. Currently we have over 200 members, including junior track and field athletes and Senior and Masters endurance athletes. We also have a strong group of triathletes who use our running sessions to boost their triathlon training requirements.